Dogs are said to be man’s best friend. That applies to kids too. 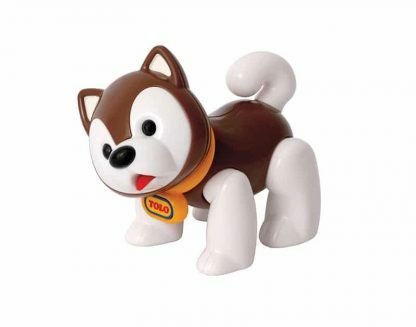 Play Pet-Husky Puppy makes a faithful companion to Play Figures. 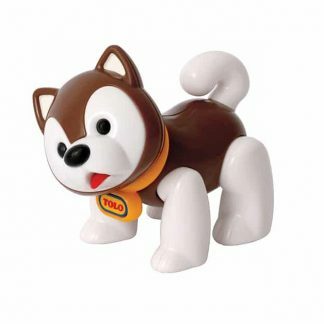 Tolo Play Pet-Husky Puppy is a small animal play prop for children between one and five years old. 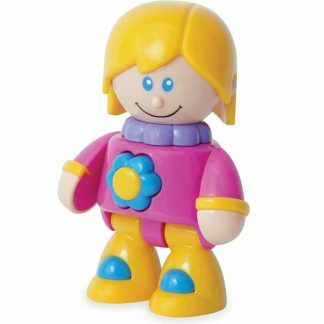 Legs and head both move and make a clicking sound. In addition, they can stand, sit, and lie down. 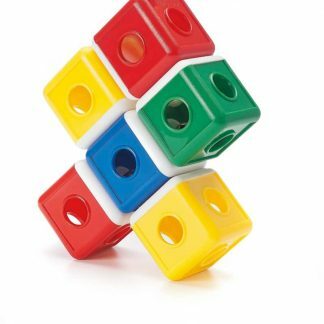 Lightweight and easy for small hands to grasp and hold. 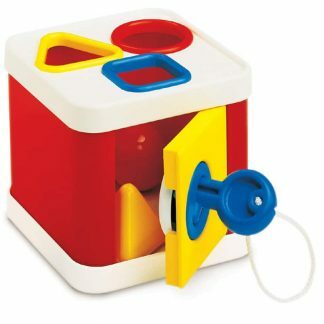 Toddlers improve their fine motor skills as they move legs and turn heads. 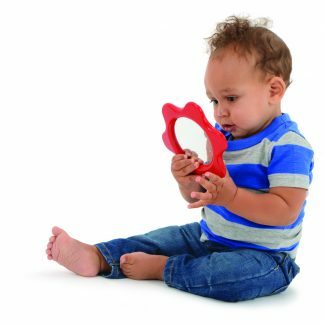 In addition, they increase their language skills as they engage in imaginative play with other children. Such play not only inspires storytelling but also encourages emotional expression. Safe for teething. Wipe clean. 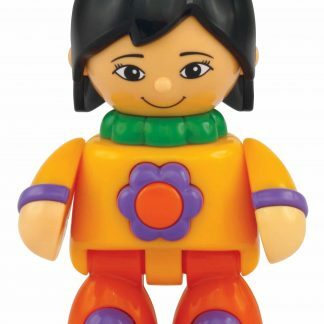 Designed to be used with Tolo Multi-Cultural Play Figures.